Sold Per Metre, in lots of widths and sizes. 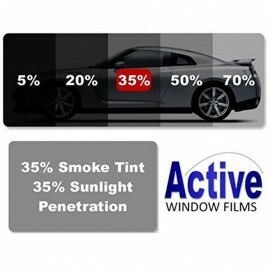 Simply the best Quality Dual-Ply Metalized Black Automotive Tint. The very best appearance and performance. 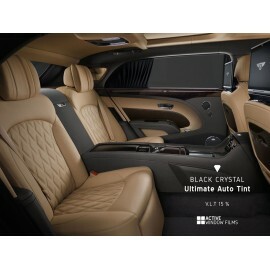 Superior, heat and glare reduction, Metalized Crystal Layer, reflecting more heat away from the vehicle, greatly increasing passenger cabin comfort, while greatly reducing the use of costly air conditioning. The highest quality dyed polyester film has superior optical clarity over its rivals and cheaper dyed glue alternatives. 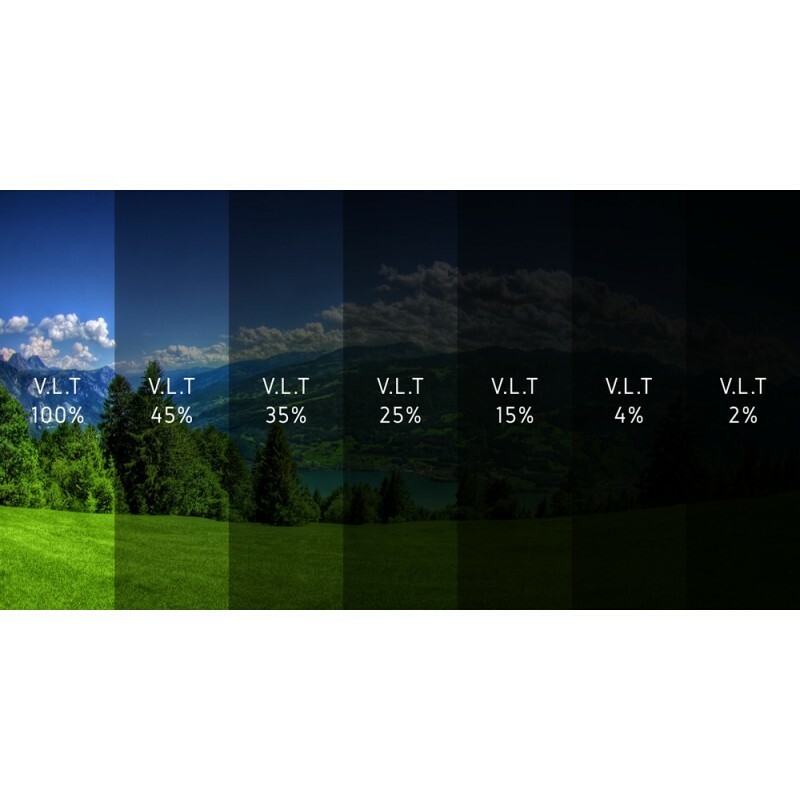 Incorporating long lasting anti-fade, UV stable resistant technology. Anti-scratch coating as standard, offering super long life span, resisting potential scratching from cleaning. 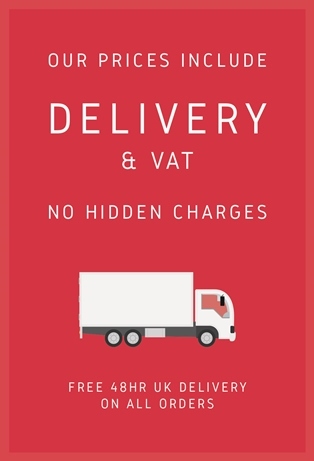 As used by professionals, this product is superb for heat shrinking, very durable long term, with no notable fading over its life, great in intense sunlight, and the hottest climates. Greatness guaranteed. It is available in 6 beautiful shades. 45% Lightest in this range, Light Black great for heat reduction, very astatically pleasing, neutral touch. 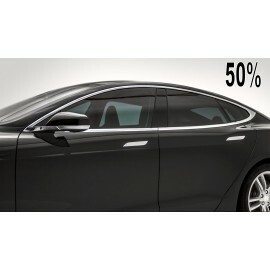 35% Closest to factory fitted tinted windows from most mainstream manufacturers. 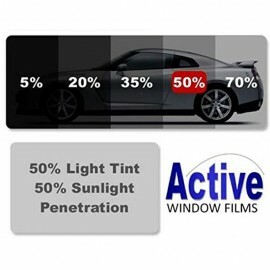 25% Great starting point for good privacy, close to factory tinted glass on higher end saloon vehicles. 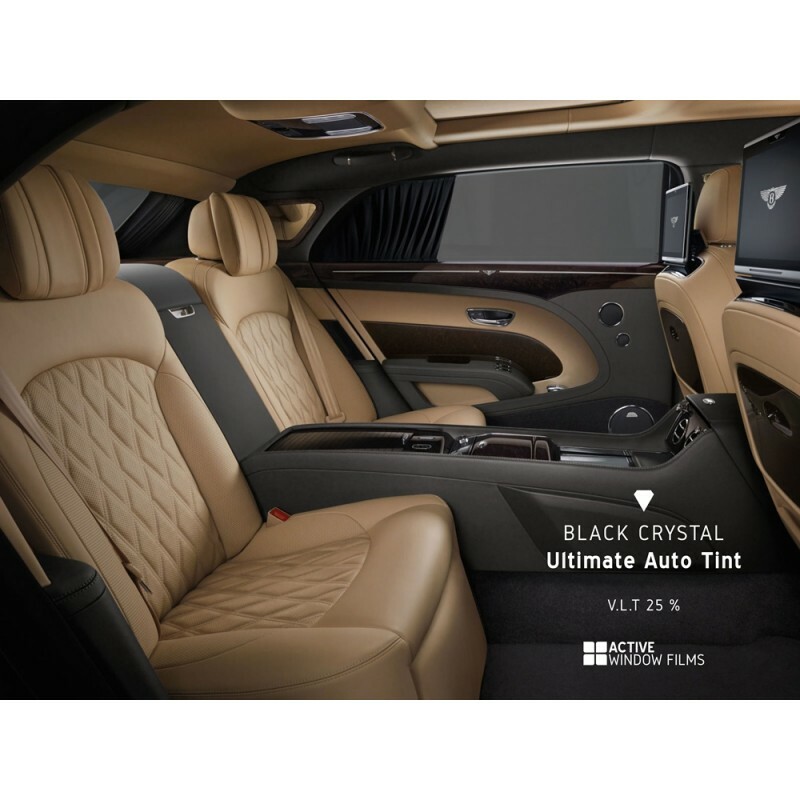 4% - Dark Black often referred to as Standard Limo Tint. Offering even greater heat and glare reduction properties than 15, 35 or 45 ‘%’, and simply outstanding for privacy. 2% Jet Black, Full Privacy, aka Boy Racer Tint / Professional Limo Privacy Glass/ Show Cars, it really doesn’t get any darker in an automotive glass tint than this. Traders looking for whole roll bulk discounts, please feel free to contact us, samples will be provided upon request.